Farrell Auctioneers Valuers & Estate Agents LTD bring to the market Approx. 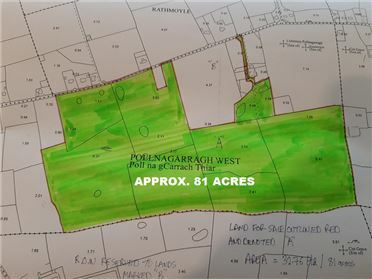 6.03Ha (14.92 Acres) located at Fidduan, Gort, Co. Galway. The lands are in two plots and are contained in Folio GY6100F. The lands also benefit shares in commonage in two other plots. The lands are of good agricultural quality. The water is from natural sources and the boundaries are in good repair. Further details and maps by request. Farrell Auctioneers & Estate Agents area delighted to bring to the market these top quality agricultural extending to approx. 81.06 lands located at Rahasane, Ardrahan, Co. Galway. 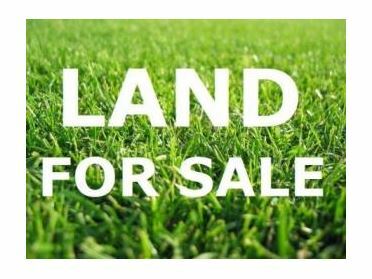 These lands are some of the best quality lands to come to the market in this area for many years and were renowned in the past for their production of the best quality beef and sheep. Located on the lands is a large slatted unit and livestock handling facilities. The lands are well fenced and the water supply is from the local scheme. Please contact Farrell Auctioneers & Estate Agents for full details and maps. Approx. 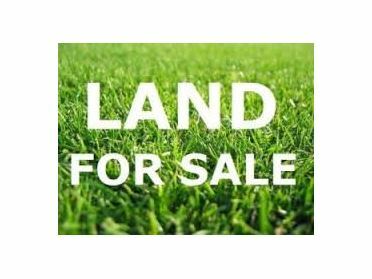 4.39Ha of agricultural lands located at Ballycuddy, Kilchreest, Loughrea, Co. Galway. The lands are of marginal quality and maybe suitable for summer grazing or forestry. Please contact Farrell Auctioneers & Estate Agents LTD for further details and maps. Farrell Auctioneers & Estate Agents are delighted to bring to the market for sale by public auction, Approx. 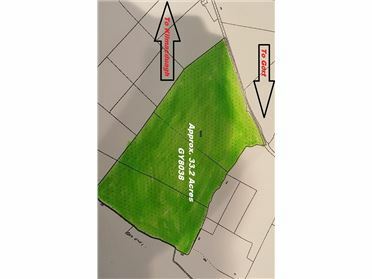 33 acres of agricultural lands located at Kilmacduagh, Gort, Co. Galway. The lands are of mixed quality ranging from good to fair. The boundaries are in good condition. Please contact Farrell Auctioneers & Estate Agents to request further details and maps. 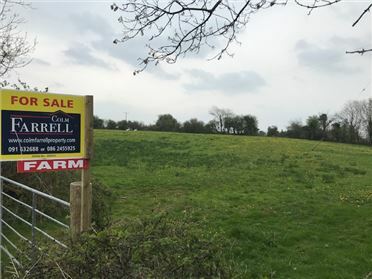 Farrell Auctioneers bring to the market for sale by public treaty approximately 7.52 Ha located at Ballycahalan, Peterswelll, Co. Galway. The lands which are in two divisions are contained within Folio GY9744. The lands are of mixed agricultural quality. Please contact our offices for maps and further details. 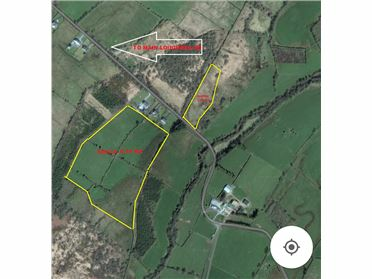 Farrell Auctioneers & Estate Agents LTD bring to the market approximately 19.631Ha (48.58 Acres)located at Gortacarnaun, Gort, Co. Galway. 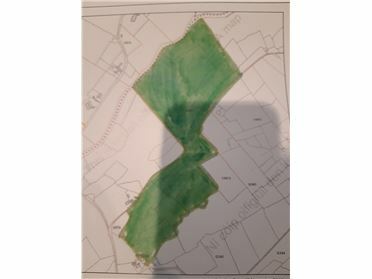 The lands are contained in Folio GY95355F and are of mixed quality ranging from good in places to poor with approximately 8.5Ha in forestry with trees planted. 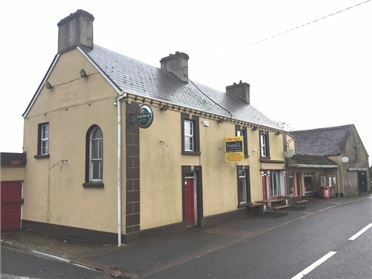 For further details and maps contact Farrell Auctioneers & Estate Agents LTD.